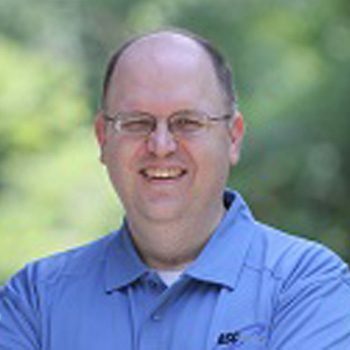 Alan C. Adcock is a Microsoft Certified Systems Engineer and Citrix Certified Administrator. He began his IT career at age 17 by working with a local systems integrator as a technician, eventually becoming the Senior Systems Engineer and Project Manager at that company. As the Vice President of Information Technology for one of Atlanta’s largest Real Estate Investment companies, Alan was responsible for all aspects of technology planning, including computer systems, telecommunications, office equipment, and project management, as well as coordinating technical support and managing a budget for over 135 users. 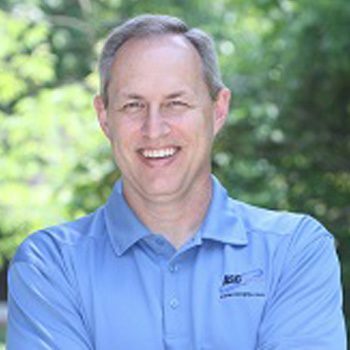 Alan co-founded Automated Solutions Consulting Group with a partner (now deceased) in 1999, and has provided leadership and vision for the company ever since. Alan grew up in Roswell, Georgia, and attended Georgia Tech, where he earned a B.S. in International Affairs. He currently resides in Woodstock, Georgia, with his wife and son, and is an active member of Roswell United Methodist Church. He is an active part of the Cobb Chamber of Commerce. He is part of the 2018 Honorary Commander's Class and a long-time member of a CEO Roundtable. Jay Street has been in or around I.T. long before it was called by that name. As a son of a research physicist who specialized in electronics, Jay grew up in the midst of vacuum tubes, then transistors, integrated circuits and increasingly complex (and compact) electronics. He has had a front row seat in the evolution of personal computing, uploading his self-written BASIC programs via cassette tape into his first computer. Shortly after graduating college with a degree in Biology, he was a pioneer in his industry introducing handheld computers for field data collection and analysis. Jay has watched the business computer arena grow simpler and more affordable for the average user, while also growing more complex with "always on" Internet connectivity, the rapid proliferation of multiple, interconnected personal computing devices, and the dramatic rise in threats from criminals and nation states targeting even the smallest of businesses. Over the past several years, Jay has focused his message to small and medium sized businesses of the critical importance of data security, from single thumb drives to multi-site corporate networks. He often uses two phrases to alert business owners to the threat to their life-investment: "What you don't know CAN hurt you," and "They really ARE out to get you." Jay is dedicated to helping others, both professionally and personally. He is active in his community, serving on the board of the Northeast Cobb Business Association, a member of the Cherokee County Chamber of Commerce, and is an active member of Roswell Community Church. He and wife, Norma, have been married over 35 years and have 3 adult children. Jay is an avid reader and lifelong learner. Terry is a Comptia A+ and Net+ certified technician, and a Microsoft Certified Systems Engineer. A former IT manager for Fellowship Christian School, he has over 15 years of professional experience in computer network management for private schools, churches, and businesses. Terry grew up in the Atlanta area and attended Georgia Southern University. He currently resides in Woodstock, Georgia with his wife and two sons and is an active member of New Covenant Bible Church in Canton.